November 3, 2016 — Oregon Health Authority issued another pesticide tainted cannabis alert on Thursday, November 3rd. The alert is for flower sold at three dispensaries in Eugene, Salem, and North Bend. The flower at two tested high in piperonyl butoxide, the other was high in spinosad. The two dispensaries that sold the piperonyl butoxide tainted flower were Stonies dispensary at 3682 Tremont St., North Bend (MMD 66249) to about 250 customers, and at Green-Way Medicinal at 865 Beach Ave., #100, Salem (MMD 92847) to about 90 customers. 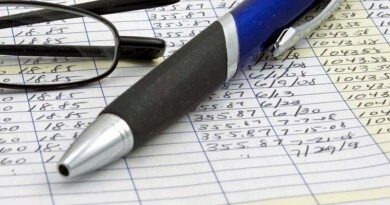 In both cases, most purchasers were recreational customers. The required “action level” for piperonyl butoxide which was set by OHA is 2.0 parts per million (ppm). The affected batches of Pleeze (batch number G6J0039-02) and Dryzl (batch number G6J0039-01) were identified and consumers are being contacted. the affected batches of Pleeze and Dryzl contained 15.39 ppm and 16.24 ppm, respectively. The sales took place between Oct 15th and October 24th. The dispensary that sold the spinosad tainted flower was Flowr of Lyfe, 114 W. Broadway St., Eugene (MMD 94735). The strain was sold under the name Dutch Treat (batch number G6J0018-01) and had a pesticide residue level of .90 ppm, over the allowable .2 ppm of spinosad residue. If you purchased this product, you are encouraged to return it to the disensary and to not consume it. The growers names were not released sue to privacy constraints under the OMMA. The Oregon Health Authority is advising customers of three medical marijuana dispensaries in North Bend, Salem and Eugene that certain products contain high levels of pesticides. OHA recommends they immediately return the affected products or dispose of them. Oregon Medical Marijuana Program officials say that Stonies, 3682 Tremont St., North Bend (MMD 66249), and Green-Way Medicinal, 1865 Beach Ave., #100, Salem (MMD 92847), each sold two strains of marijuana flower that contained the pesticide piperonyl butoxide at levels exceeding regulations. The strains were sold under the names Pleeze (batch number G6J0039-02) and Dryzl (batch number G6J0039-01). Sales of these pesticide-tainted strains occurred at Stonies between Oct. 16 and Oct. 25 to about 250 customers, and at Green-Way Medicinal between Oct. 15 and Oct. 23 to about 90 customers; most were recreational marijuana customers. The OHA “action level” for piperonyl butoxide is 2.0 parts per million (ppm); the affected batches of Pleeze and Dryzl contained 15.39 ppm and 16.24 ppm, respectively. The dispensary Flowr of Lyfe, 114 W. Broadway St., Eugene (MMD 94735), sold one strain of marijuana flower that contained the pesticide spinosad at levels exceeding regulations. The strain was sold under the name Dutch Treat (batch number G6J0018-01). Sales of this pesticide-tainted strain occurred between Oct. 15 and Oct. 26 to about 30 mostly recreational customers. The OHA “action level” for spinosad is 0.2 ppm; the affected batch of Dutch Treat contained 0.90 ppm. All tests were performed by an OHA-accredited and Oregon Liquor Control Commission-licensed laboratory. 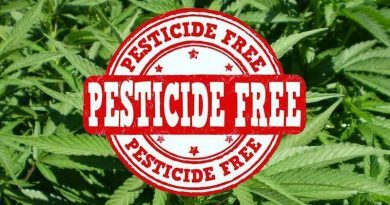 OHA requires that all marijuana products be tested for pesticides, and that a batch is considered to have failed pesticide testing if a laboratory detects the presence of a pesticide above action levels listed on the state’s list of pesticide analytes and their action levels, found at http://bit.ly/ORpesticideTables (PDF). Any customers who purchased these products at the dispensaries during the reported sale periods should check the label of the products they purchased and immediately return any of the tainted products to the dispensaries, or dispose of them in a safe and responsible manner, such as composting them. 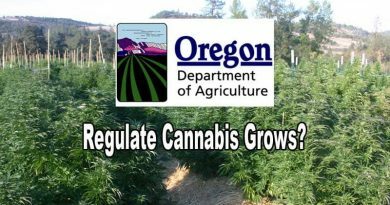 OHA is not publicly identifying the growers involved because that information is confidential under Oregon law. OHA officials are investigating why the batches were transferred from the grower to the dispensary, and then sold by the dispensary to customers, as the products were transferred with failed test results. It is against state law to transfer marijuana products known to contain levels of pesticide exceeding action levels. OHA and its agency partners, OLCC and Oregon Department of Agriculture, continue to educate the state’s marijuana industry (growers, dispensaries, processors) on appropriate pesticide use, how to correctly interpret laboratory results, and the required steps related to failed pesticide results. Effects of smoking marijuana containing spinosad or piperonyl butoxide are not known. 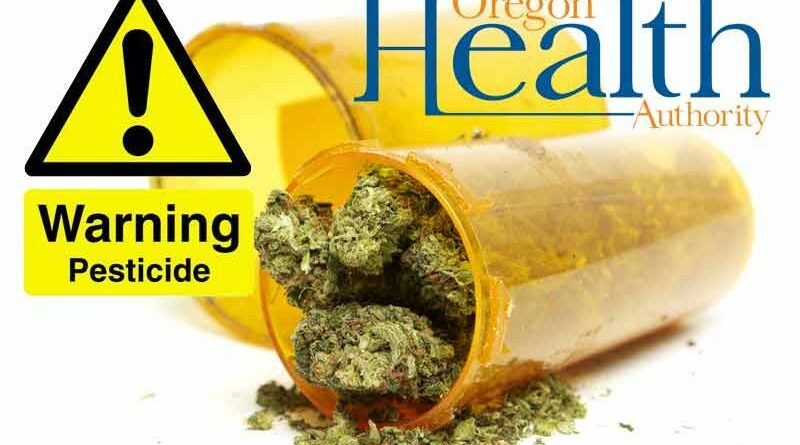 Those concerned about exposure to spinosad or piperonyl butoxide, or anyone experiencing health problems after using affected marijuana strains, should contact the Oregon Poison Center at 800-222-1222. Piperonyl butoxide is among a class of chemicals known as synergists that are used in a wide variety of pesticides, according to the National Pesticide Information Center (NPIC) at Oregon State University. Synergists are chemicals that lack pesticidal effects of their own, but enhance the pesticidal properties of other chemicals. According to NPIC, spinosad is a natural substance made by a soil bacterium that can be toxic to insects. It is used to control such pests as thrips, leafminers, spider mites, mosquitoes, ants and fruit flies. NPIC also notes that spinosad is low in toxicity to people and other mammals, but it can cause irritation and redness if it gets on your skin or in your eyes. * Read marijuana product labels. All labels must have the producer’s business or trade name and licensee or registrant number; the business or trade name of licensee or registrant that packaged or distributed the product, if different from the producer; the name of the strain; and the universal symbol. * Request a copy of the pesticide test results from the dispensary. The results can be compared against the state’s list of pesticide analytes and their action levels. * People choosing to smoke marijuana should consider the negative effects that smoking may have on their health. Oregon Dept. of Ag Take Over Cannabis Grow Operations?